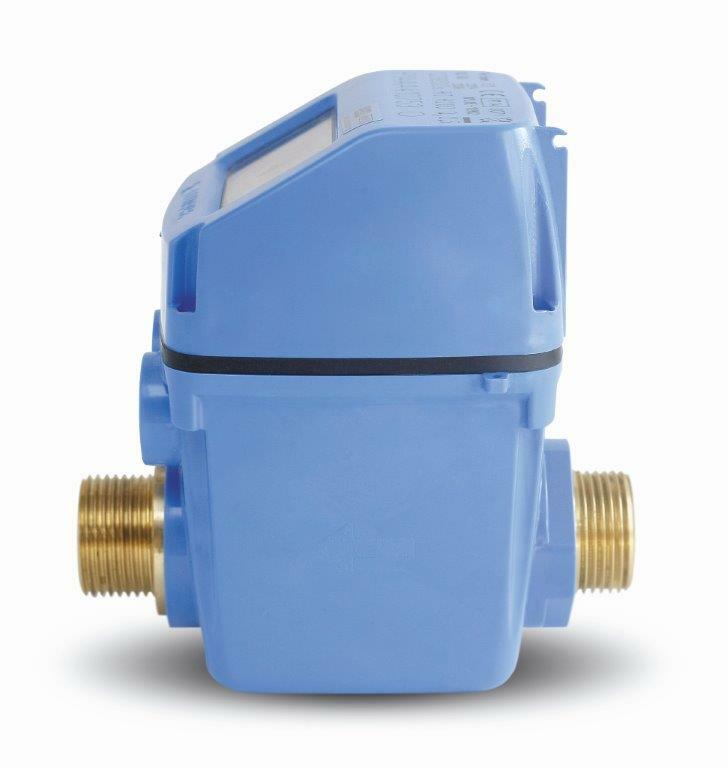 The CZ3000RI range of water meters comprises sizes from DN 15 up to DN 40. Able to provide stable metrology throughout its entire useful life (R250). 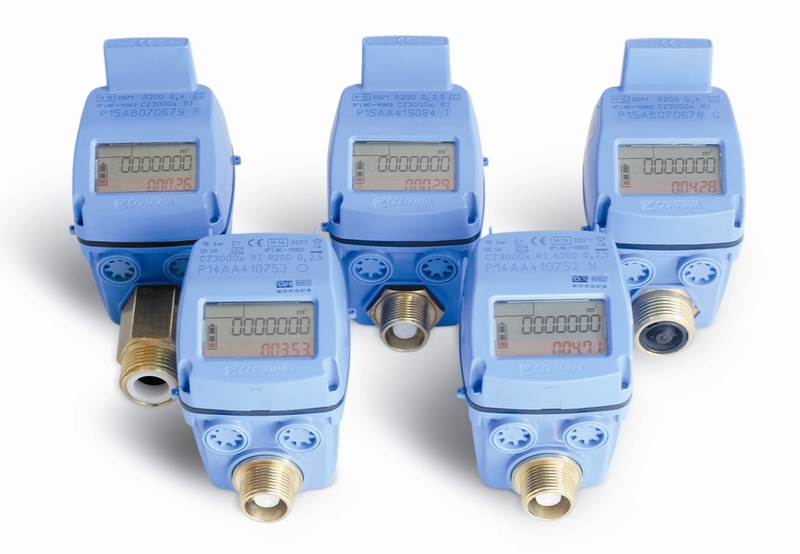 The CZ3000 RI Series with integrated radio provides the necessary solution for implementation of integral Remote reading projects. 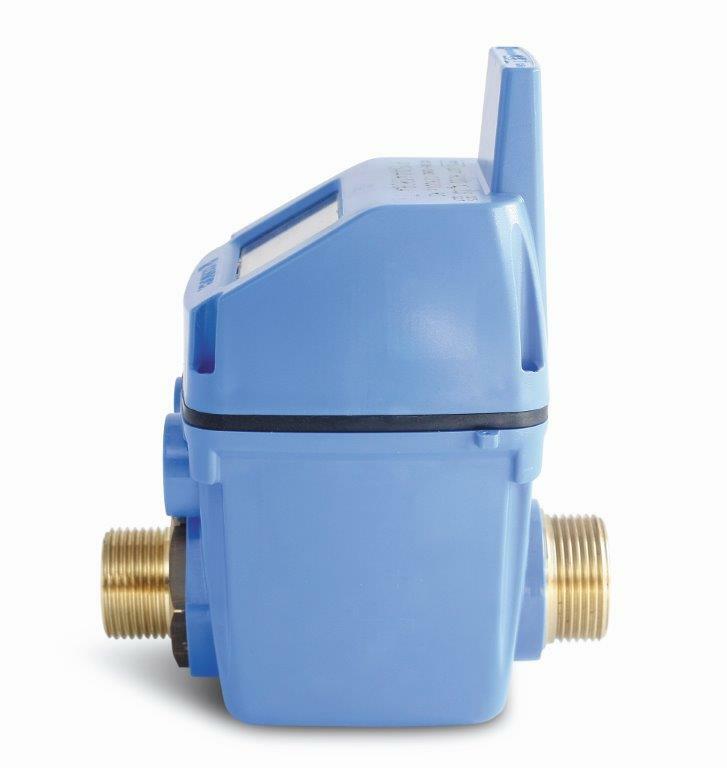 Oriented to installations with individual meters, it incorporates electronic radio inside its casing, discreetly and protected from possible fraud. 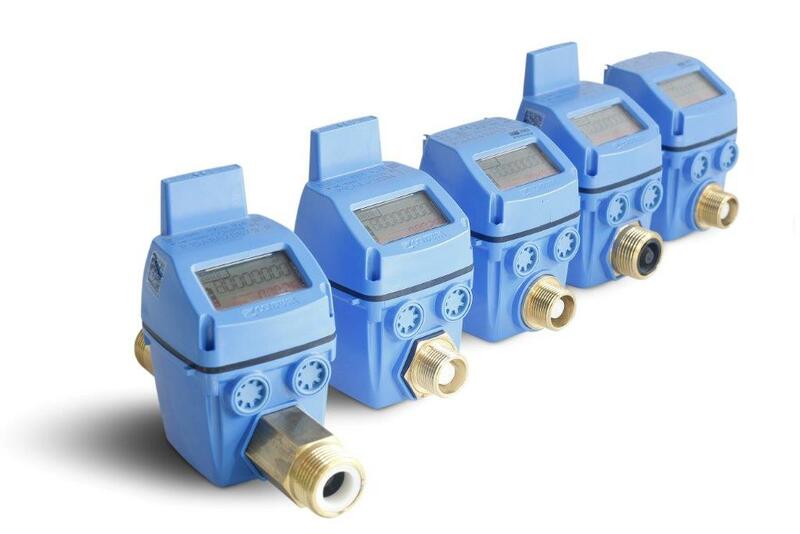 These meters are designed to allow remote reading by Walk-by or to be incorporated into intelligent networks.